This week we’re back, baby! 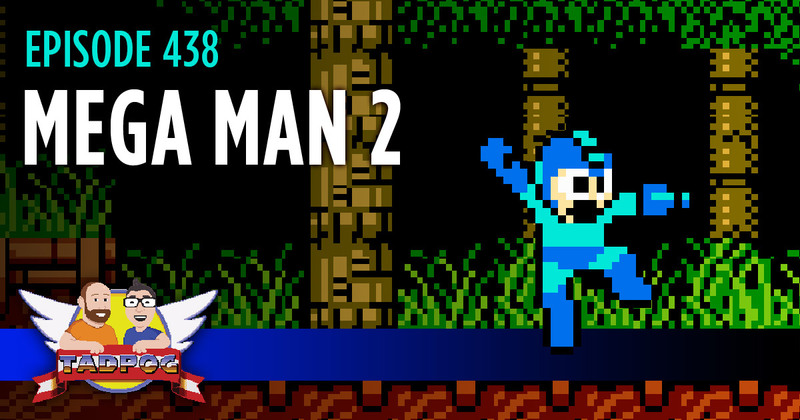 And we’re talking about Mega Man 2 for the NES. We also open a big package from Mastermold and a couple of Christmas cards. We also talk about R. Kelly and DMX a little, and there is a “robots in pop-culture” quiz.